Change & Growth, Meet Reality! 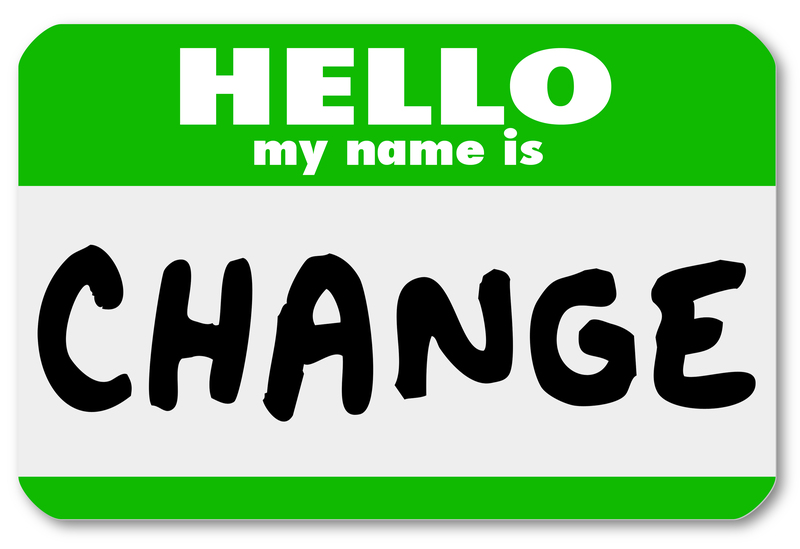 I am all about change. I believe in it, embrace it and plan for it. I spend my days talking, researching and writing about it. It is at the core of Can Do Model of Change & Growth™. For the last few months, I have been intensely focused on and working hard to make big changes in my consulting business. My goal is to shift from being a contractor back to being the CEO that runs a successful small business. The contracting approach served me quite well when I was sick. The entrepreneurial model makes much more sense now, for me and for my clients, present and future! At the onset of this professional change process, I made a commitment to create a business plan, and to be very thoughtful and strategic about the consulting services to include because I want Coridan Consulting to be the model for The Can Do Workplace. I developed a very strong business plan with three well defined areas: Training, Writing and Interim Executive Services. I excel at and really enjoy all three areas. They fit me, and they fit together, so perfectly! With the support of a great web designer (http://www.daedalcreations.com), I have developed a website (http://coridanconsulting.com) that captures the look and feel of me and my work. It still needs tweaking and some additional detail, but then again, don’t we all?! The pieces for both of my books are coming together, slowly but surely. The corrections to the proof for the paperback edition of The Can Do Chronicles were submitted to the publisher yesterday. I am between 60% and 50% of the way through a solid first draft of the second book in the series, The Can Do Workplace. And yes, I did mean to put the percentages in that order. At this moment, the most critical next step for me to be successful in my new business model is to GET OUT OF MY CAVE and do some guerrilla networking with people in the local nonprofit and small business communities. To my surprise, this vital next step has not been so easy for me. Networking comes very naturally to me. I love meeting people and hearing their stories and linking two or more people together to move projects and missions forward to help save the world. I have over 800 friends on Facebook, and know over 95% of them to recognize on the street and call by name! 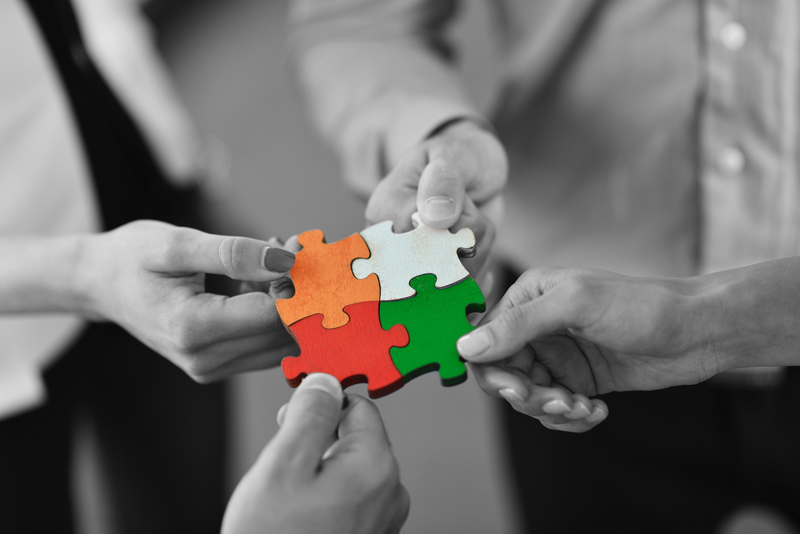 I get the most enjoyment in the grant writing process when I make introductions and connect the people and organizations to pull a proposed project plan together. I am not just good at it, I am quite gifted at it! A BIG SURPRISE: What I have come to realize very recently is that staying in my cave now comes very naturally to me. Who would have thought? Not me! Part of the reason for this change, I am sure, is my new commitment to my health, adopting a saner pace for my work and life. As a grant writer for the last four years, this has meant staying put in my home office and focusing on the research, writing and deadlines. And, as I have been writing and recovering my health and stamina, my natural Introvert tendencies have re-emerged and grown stronger than ever, making the networking which I love, feel and seem a bit odd and awkward to me. Also in play is my very real (and very normal!) apprehension about making another career change. When I started the grant writing four years ago, I did not have time or the luxury to let “what if’s” get in my way! Both my husband and I were unemployed – my unemployment was planned; his was by crisis as his job got eliminated, which made mine into a crisis too. This time is different. In doing a great job of planning for this transition, I am experiencing what I call the “space between Can & Do”… the time between the plan and the outcome that so easily fills up with anxieties, second guesses and the distractions we call “life”. It is normal and I know it is normal, but it does not make the unsettled feelings any less unsettled. It is at this juncture, which can last a while, that Change & Growth Meet Reality. The reality is that change is hard, even for those of us who are its fans. And sometimes, the barriers we encounter are not in the places we expect. My recommendations to myself for getting through this time successfully are to: 1) establish my priorities based on my goals; 2) focus on what I CAN DO to get to those goals and let the rest go; and 3) keep my priorities front and center, no matter what distractions and challenges come my way. For me, this means that networking IS PRIORITY #1. In the last few days I have signed up to attend three networking events over the next two weeks. It’s a good start, and I need to remember that networking needs to REMAIN my PRIORITY and that these three networking events need to be replicated a dozen times during the next three months. 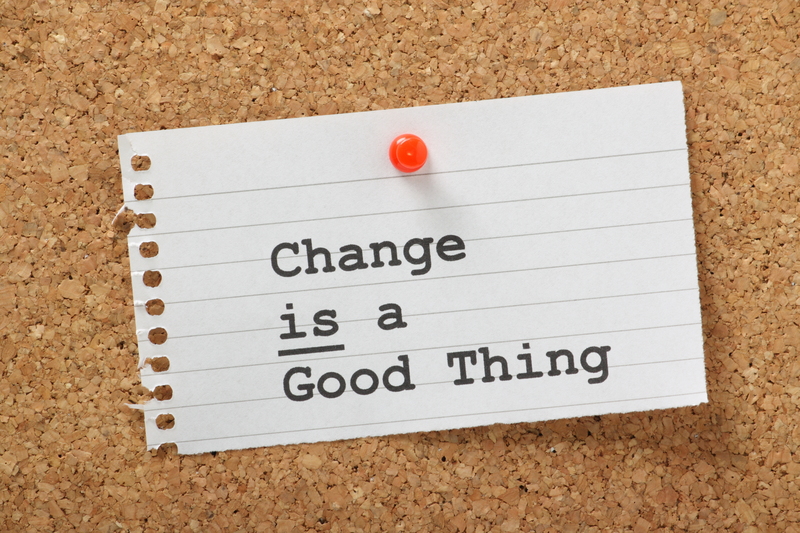 What is the goal of the changes are you making in your life? How can you keep them as a PRIORITY when “life happens”? 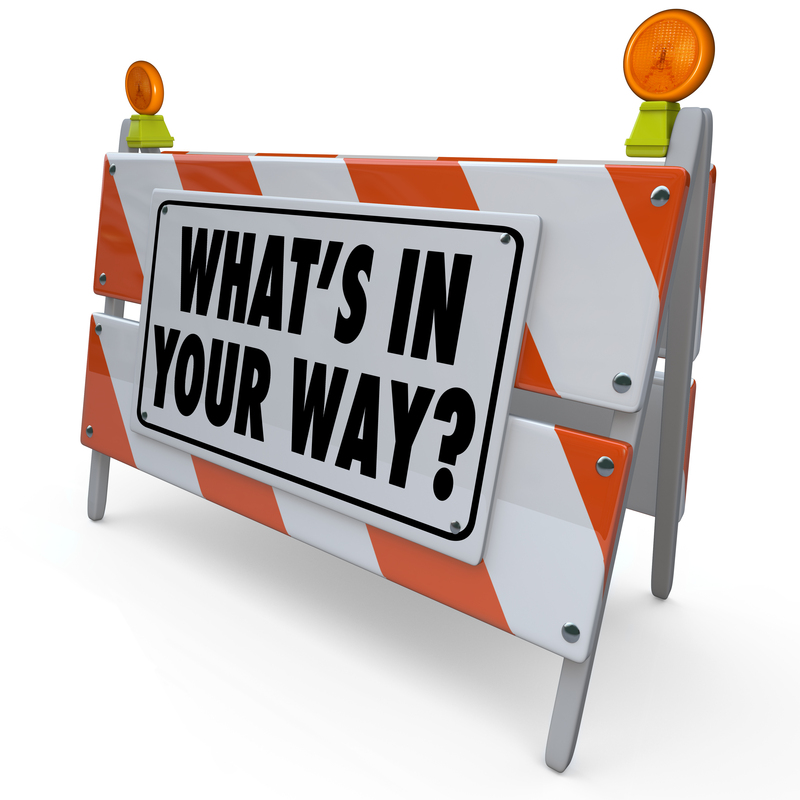 What are the barriers you have found that you were not expecting? What old fears are getting in your way? Good luck. Change & Growth may be hard and messy, but the results are worth it – and so are you! 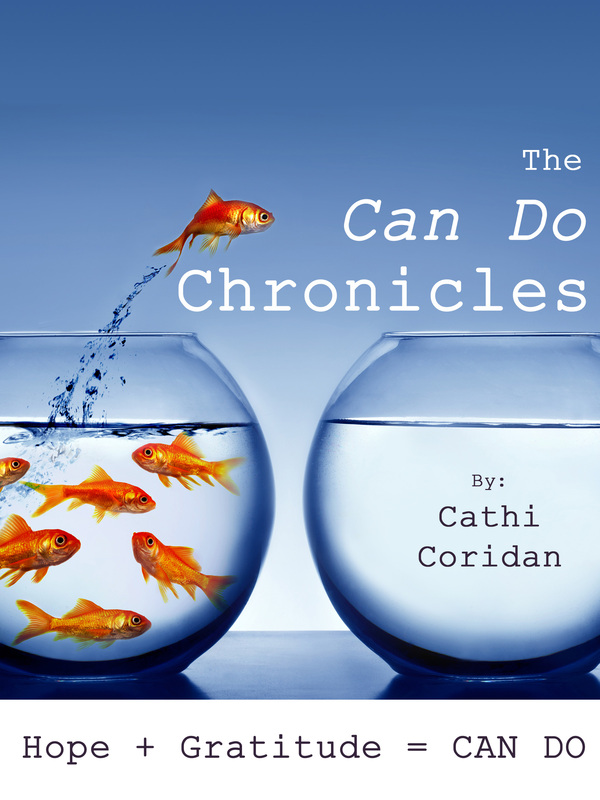 This entry was posted in The Can Do Chronicles, The Can Do Workplace and tagged Can Do Model of Change & Growth, change management, goals, job transitions, networking, The CAN DO Chronicles by Cathi Coridan. Bookmark the permalink.